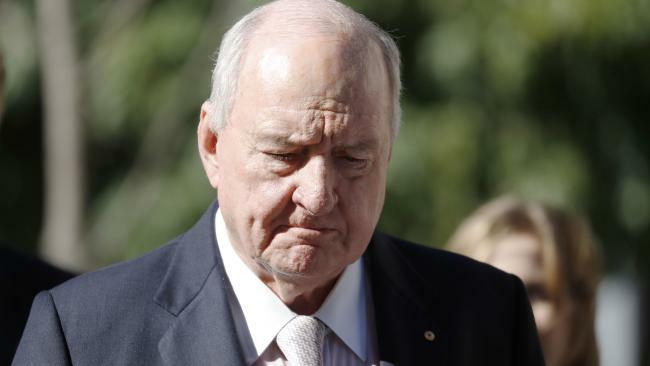 LAWYERS for Alan Jones are considering a bid to follow in publisher Bauer Media's footsteps in reducing Australia's largest defamation payout on appeal. Sydney radio identity Jones believes he may have let down those seeking answers for 12 deaths in the 2011 Lockyer Valley floods after being sued. He will pore over a 344-page judgment as he considers fighting a Brisbane Supreme Court ruling he and his employers must pay $3.7 million for defamation. Jones, his radio station 2GB and Brisbane's 4BC will pay Queensland's wealthy Wagner family a record amount for defamation in Australia. The family claimed they were blamed for the deaths in Grantham when one of the walls of the quarry they owned collapsed and had covered it up. Jones could not provide a defence for the defamatory comments, labelled "extremely serious and of the gravest kind" by Brisbane Supreme Court Justice Peter Flanagan on Wednesday. But he and his employers may seek to reduce the payout on appeal. "I need to read the entire judgment very carefully," Jones said in a statement. 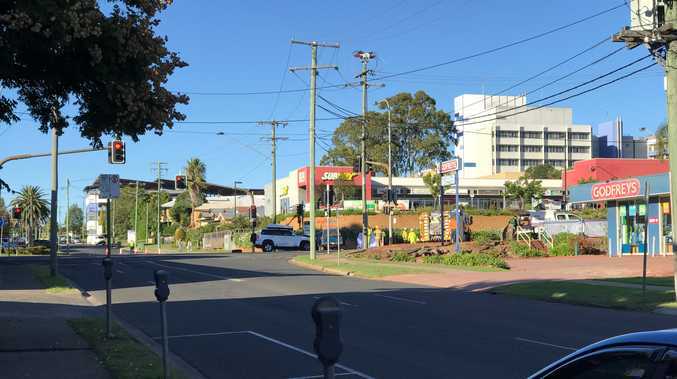 "I do feel that I have somehow let down the people of the Lockyer Valley who sought my assistance. "As the judge found in this case, I sought to ventilate concerns expressed to me by those people." Toowoomba brothers John, Denis, Neill and Joe Wagner had sought $4.8 million from the defendants. That was $100,000 more than Hollywood actor Rebel Wilson was awarded after being defamed by Bauer, before she was ordered to repay almost 90 per cent on appeal. Jones began his attack on the Wagners on his Sydney radio station 2GB in October 2014, when he claimed a high-level cover-up of their involvement in the deaths. He took to the airwaves about 30 times to make claims about the Wagners. "Mr Jones and his co-defendants relentlessly misled their listeners and the people who had trusted them to be honest and truthful," Denis Wagner said outside court.